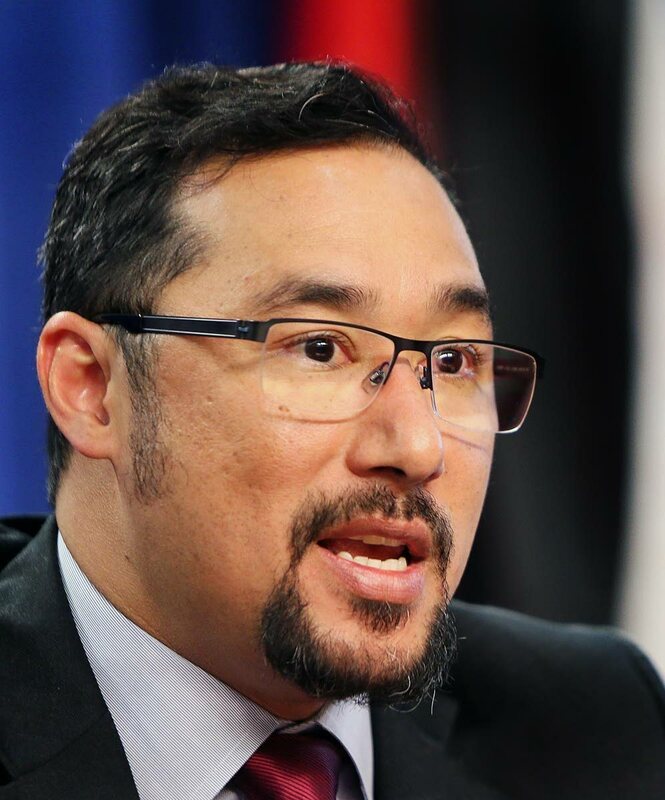 National Security Minister Stuart Young, in a statement to media today, denied that any relative of his was arrested during a major drug bust in Westmoorings this morning. "It has come to my attention that it was being suggested and reported that a relative of mine has been arrested. No relative of mine has been arrested," Young said. He confirmed that the suspect was a relative of his former partner. "I have no connection or relation to the young woman in question. I will emphasize that no one is above the law and anyone who breaks the law will face the consequences." Reply to "Young: Not my relative"